Can also be used for additional heating zones in retrofit where a two or three channel programmer is already installed, or when additional hot water is required. Large display with a Boost and an Advance facility and automatic adjustment for British summer time. The ES 2-24/7 two channel programmer has two fully independent time control channels, usually Hot Water and individual heating zones. 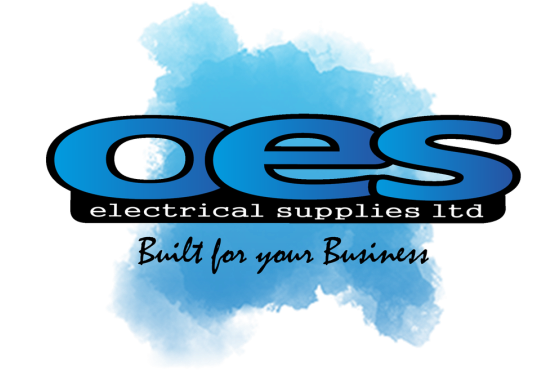 The ES 2-24/7 programmer during installation can be configured by the installer to provide 7 day, 24 hour, or 5 day/2 day operation and to provide either 2 ON/OFF's or 3 ON/OFF's per day, allowing the time control to be tailored to match the specific requirement of the consumer. 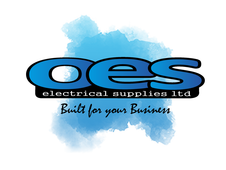 Perfect with fully pumped Central Heating Systems, and an option for Gravity-fed systems using a 3 port mid-position motorised zone valve, or 2 x 2-port motorised zone valves. . Contemporary and stylish design to coordinate with modern and traditional home designs. 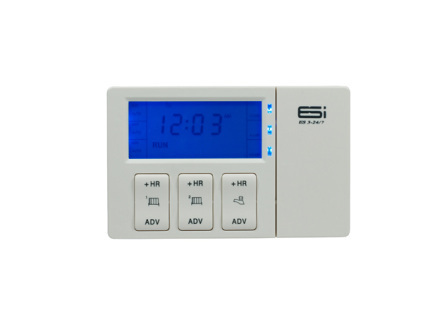 Our top of the range, ES 3-24/7 three channel programmer has three fully independent time control channels, usually Hot Water and two individual heating zones. 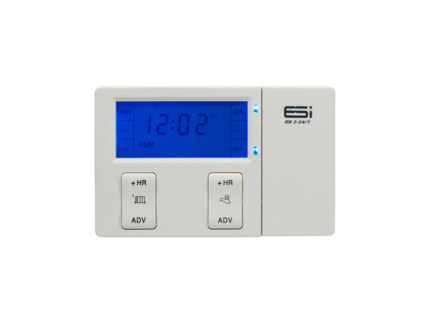 The ES 3-24/7 programmer during installation can be configured by the installer to provide 7 day, 24 hour, or 5 day/2 day operation and to provide either 2 ON/OFF's or 3 ON/OFF's per day, allowing the time control to be tailored to match the specific requirement of the consumer. Perfect with fully pumped Central Heating Systems, using 3 motorised zone valves, can also be used on ‘gravity’ fed systems.